Christian Bassogog has revealed his desire to play in the Premier League ahead of the January transfer window and would jump at the chance to play for his ‘favourite’ club Arsenal. 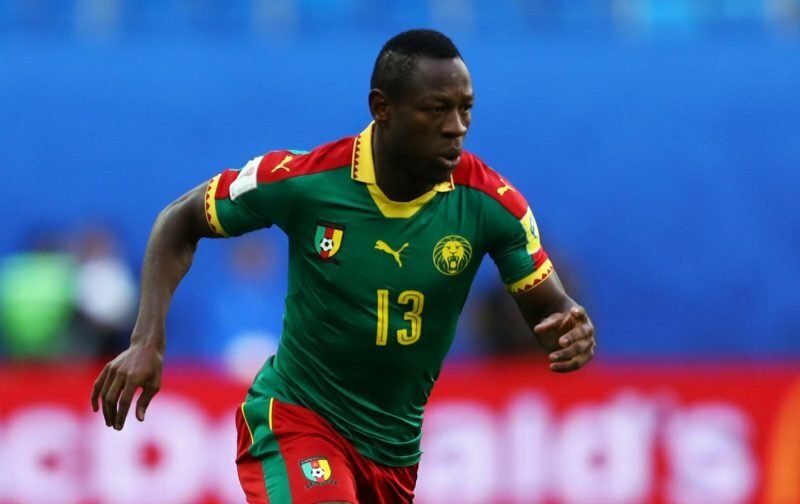 The Cameroonian striker joined Chinese Super League club Henan Jianye from Danish side Aalborg in 2017 after winning the Africa Cup of Nations with his country and being named player of the tournament. However, with the January transfer window around the corner, the 23-year-old, who has scored six goals and made three assists this season, has admitted that he still dreams of playing in Europe once again, with Arsenal his preferred choice of club. “Yes, it’s still a dream for me to come back to Europe. Arsenal could well be in the market next month for a forward following the serious ankle injury Danny Welbeck suffered in November, and Bassogog will be hoping he can attract the attention of the Gunners.